ENDORSED BY LITTLE LEAGUE BASEBALL! 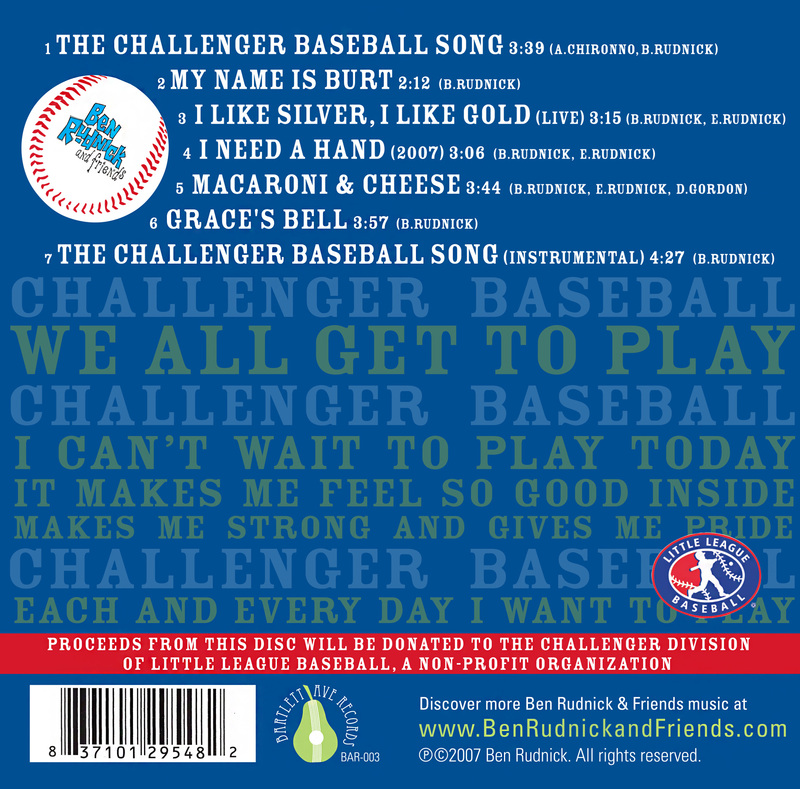 When Ben’s old friend Tony Chironno sent him lyrics to a song extolling the virtues of Challenger Baseball, Ben saw his chance to help Little League’s fastest growing division. The Challenger Division is a place for kids with physical or mental disabilities to play ball in a totally supportive environment. 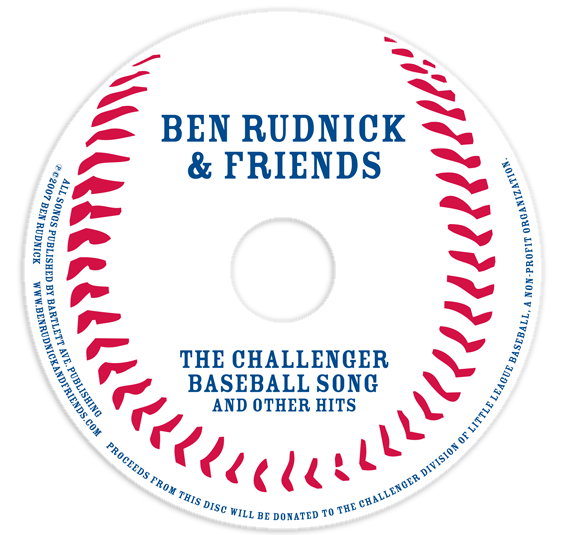 Ben Rudnick and Friends put this CD together as a fundraiser disc to help raise money for equipment, field rental and umpires. 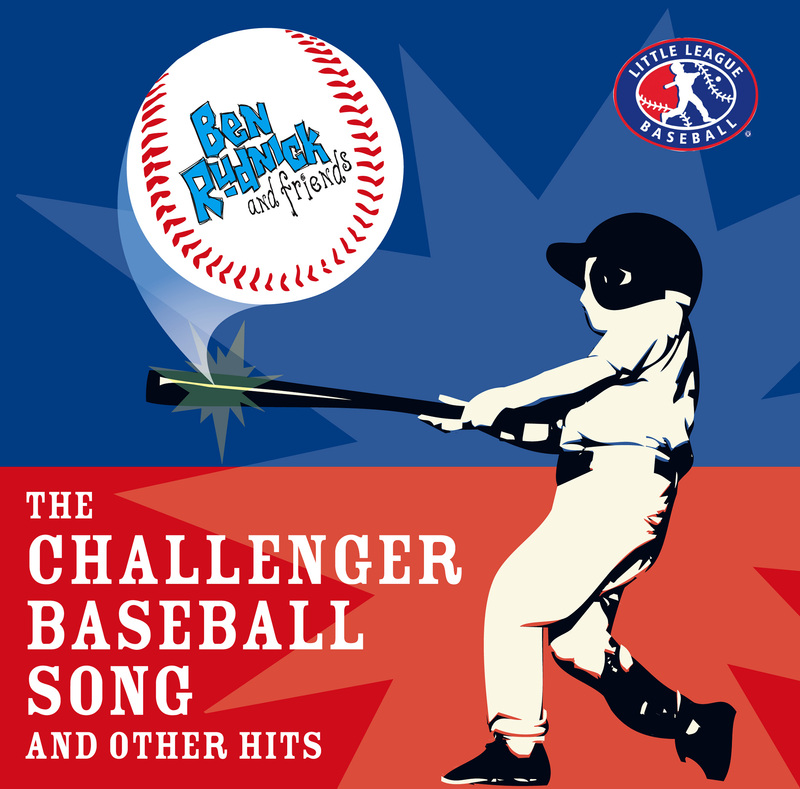 Featuring The Challenger Baseball Song, this CD features some new and some live versions of Ben Rudnick and Friends favorites.